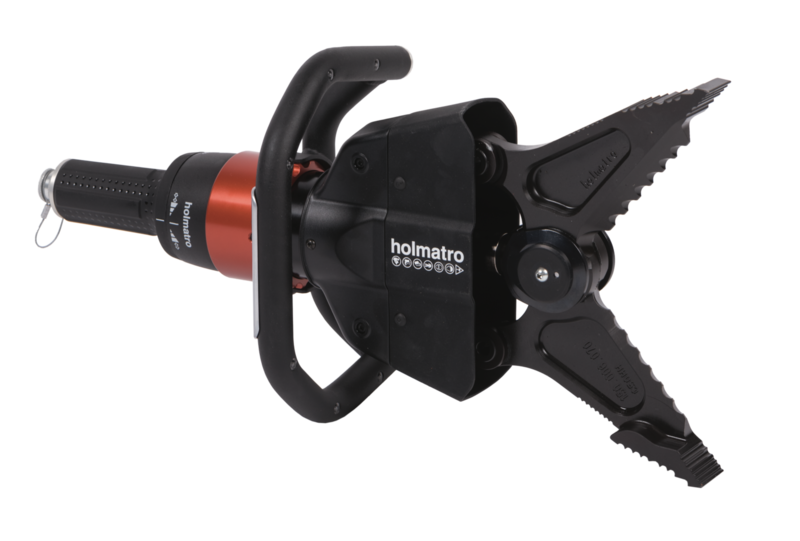 Hand-operated combi tool that enables spreading, cutting, squeezing and pulling. For spreading, cutting and squeezing with one tool – CORE version. 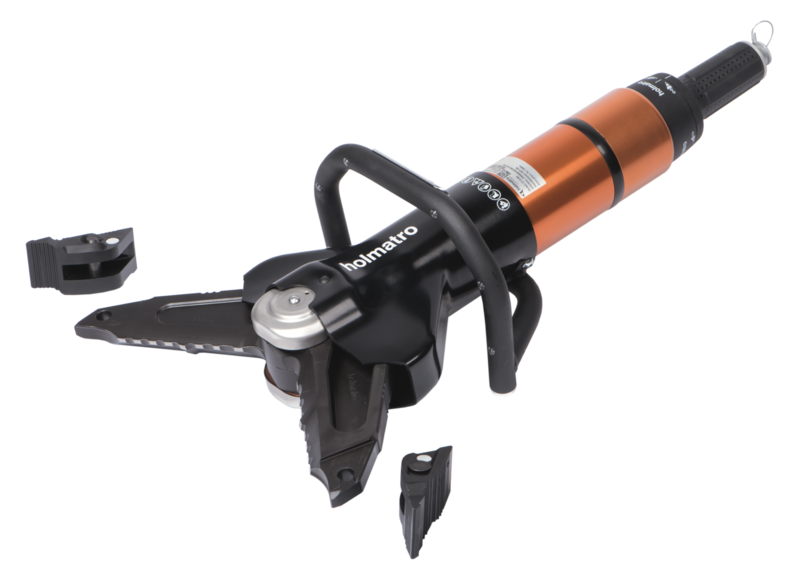 Hand-powered tool that enables spreading, cutting, pulling and squeezing. 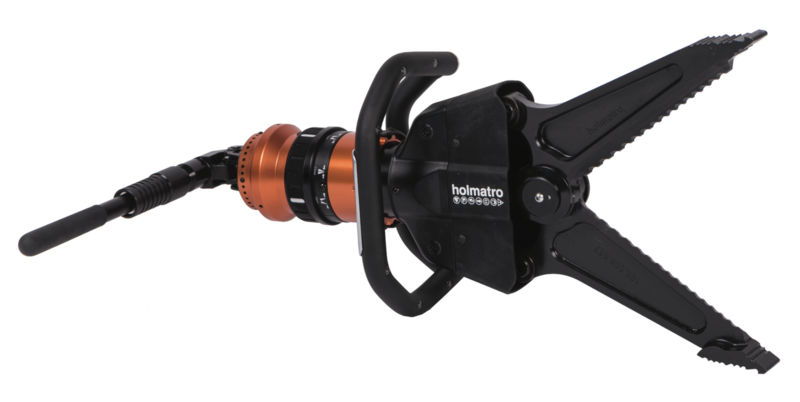 Heavy duty combi tool for spreading, cutting, squeezing and pulling – CORE version. Part of the 5000 series: no compromise on performance, lowest weight in its class.